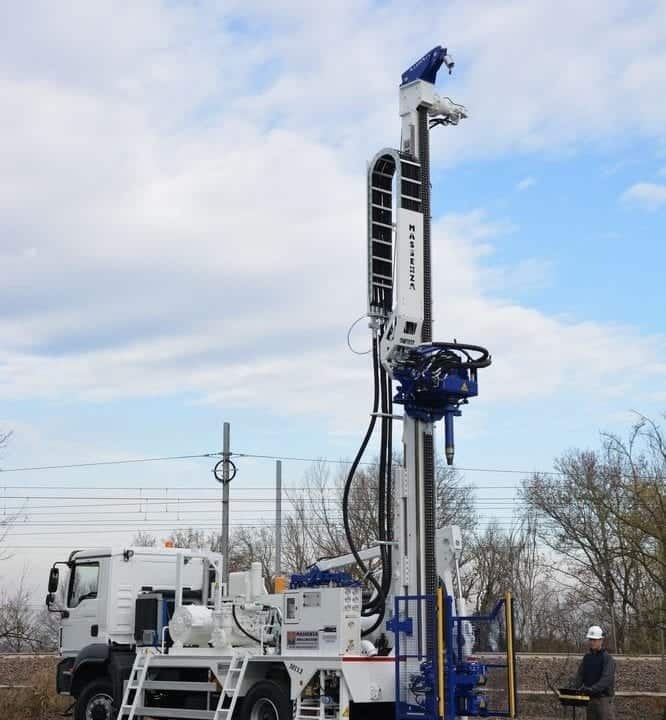 An increasingly growing French market, thanks to the introduction of this new MI5, customized and equipped with everything needed for water wells. 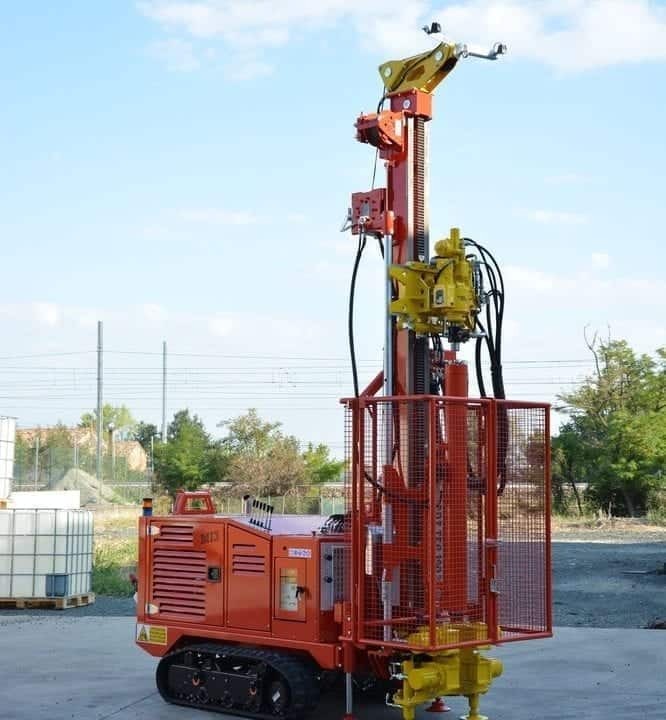 Nuova perforatrice MI12 radio comandata e con braccio carica aste. 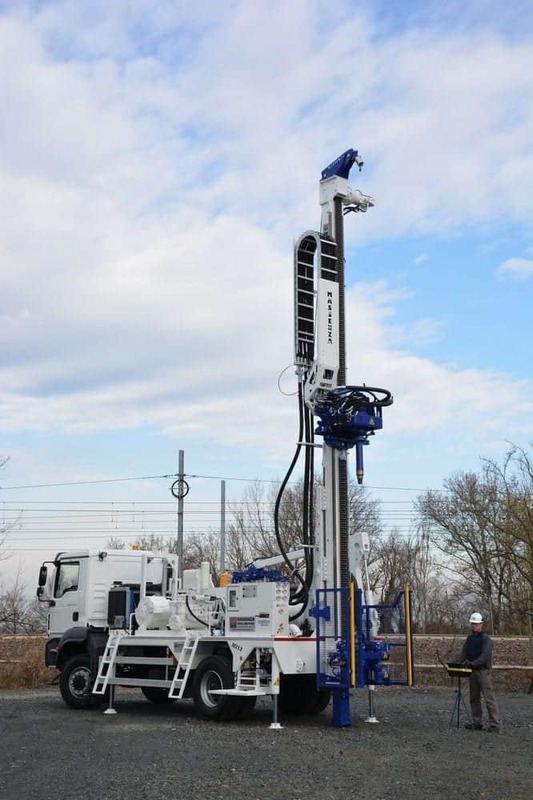 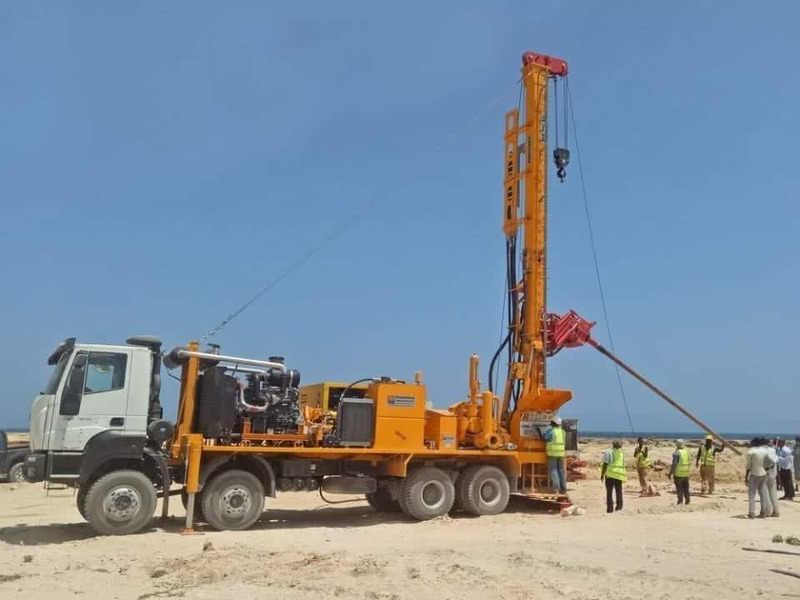 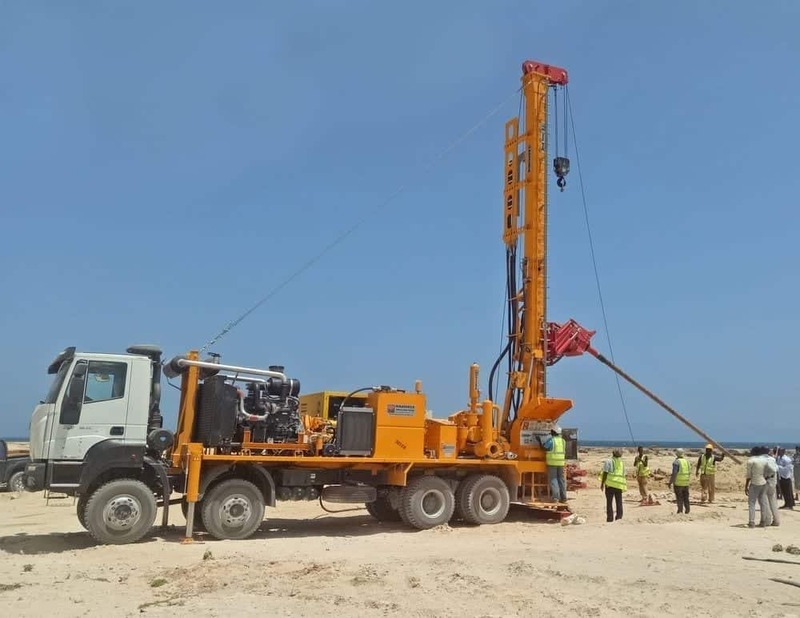 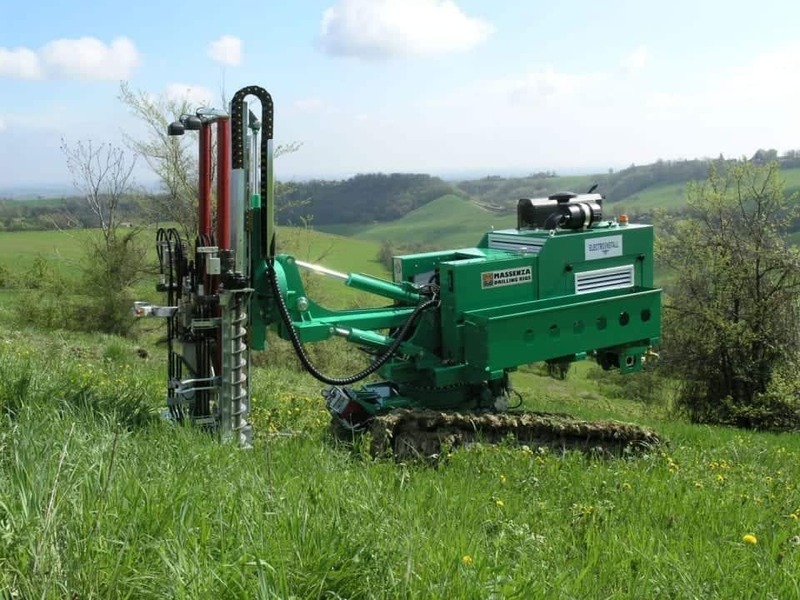 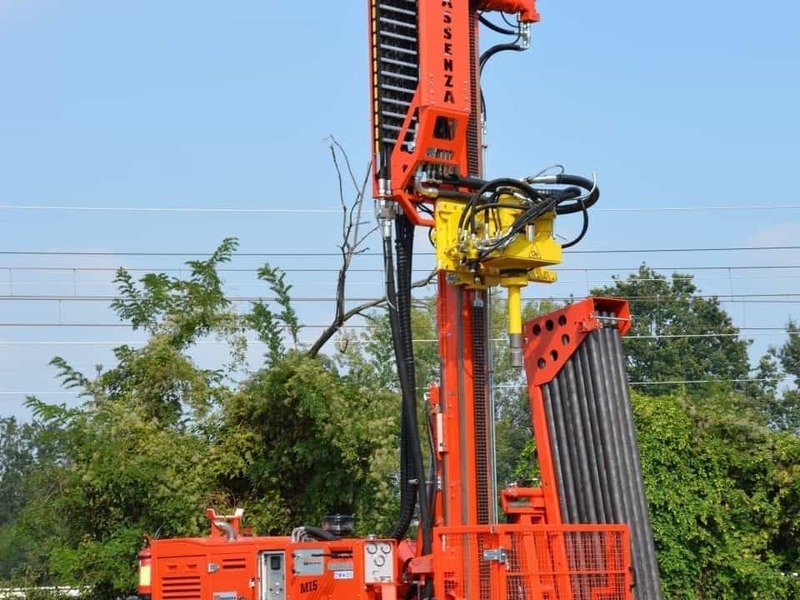 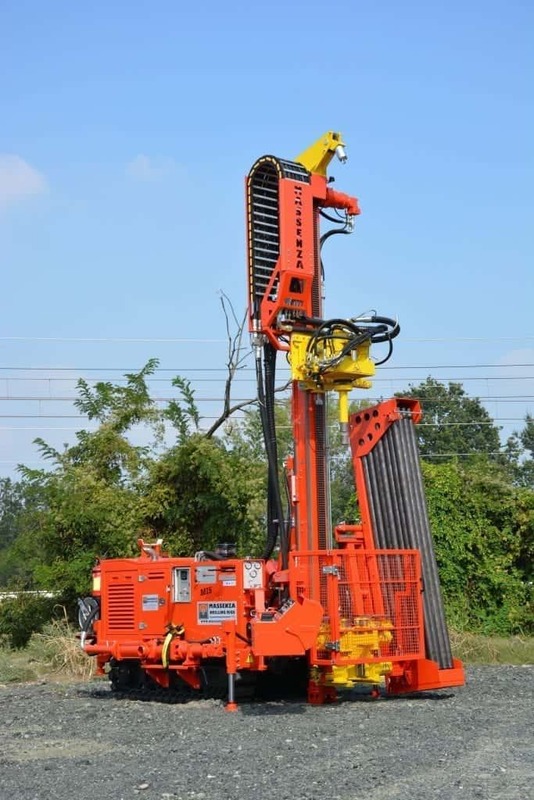 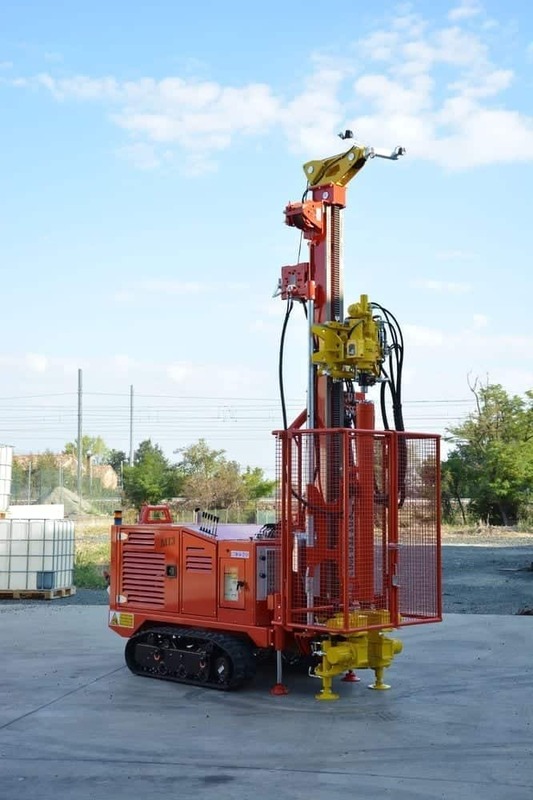 Drilling job with Down-The-Hole Hammer up to 350 m depth.